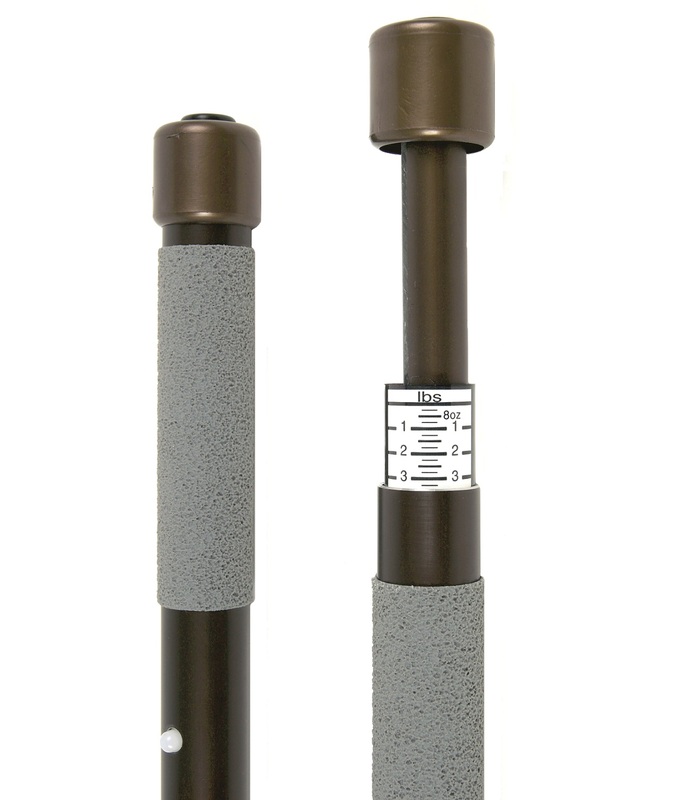 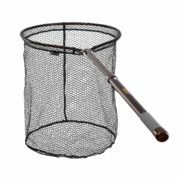 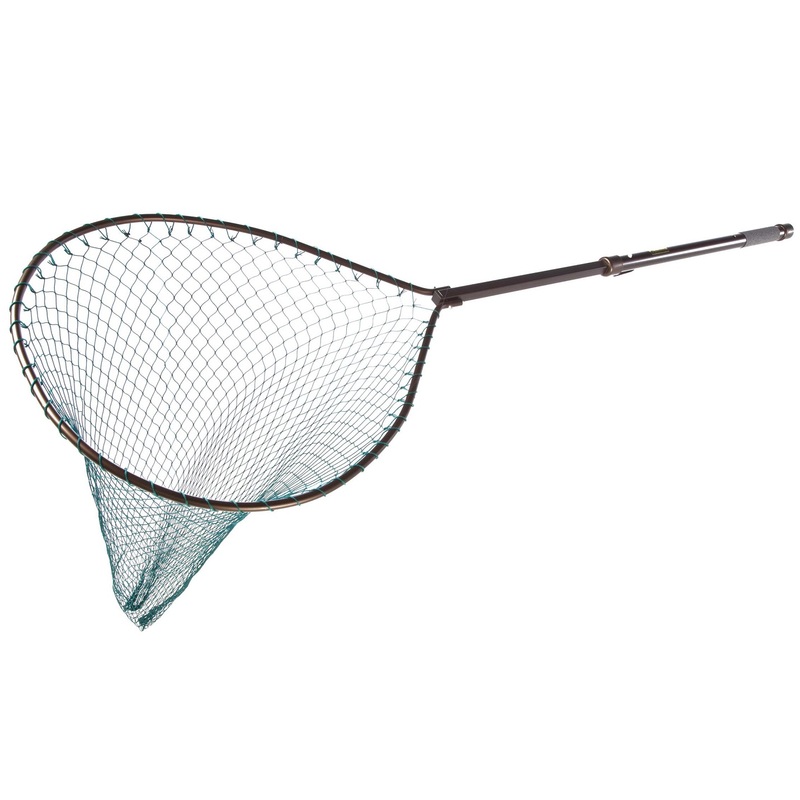 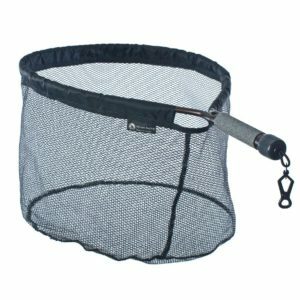 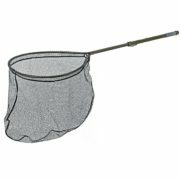 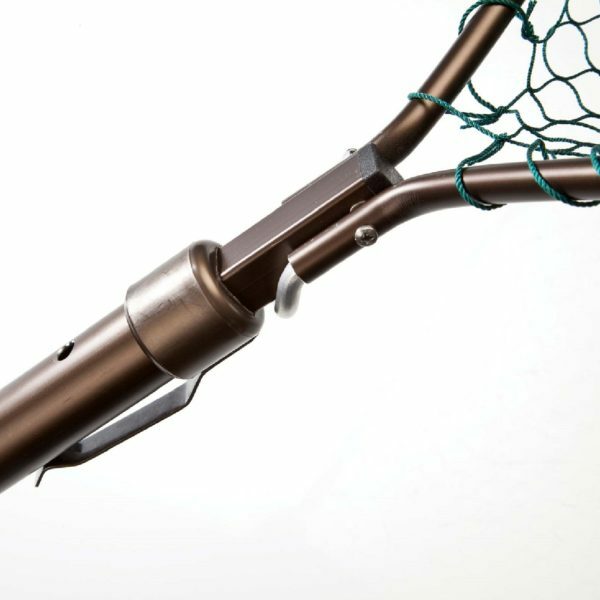 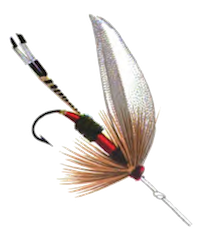 Hinged telescopic weigh net – Easily operated with one hand! 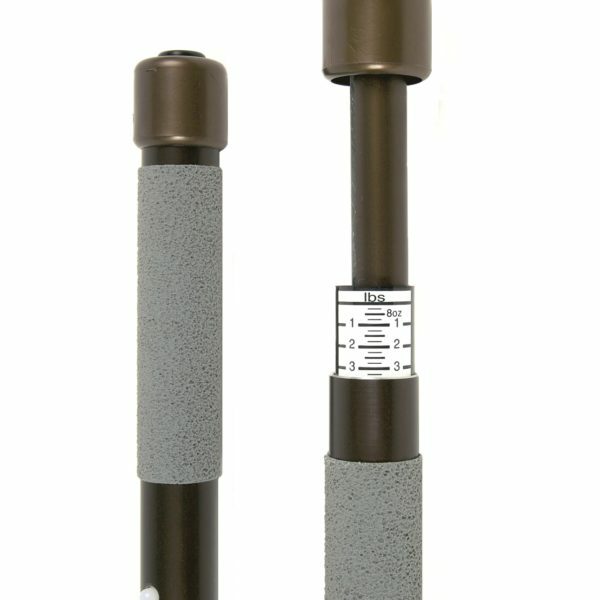 In built weighing scale to 6.5kg/ 14lb. 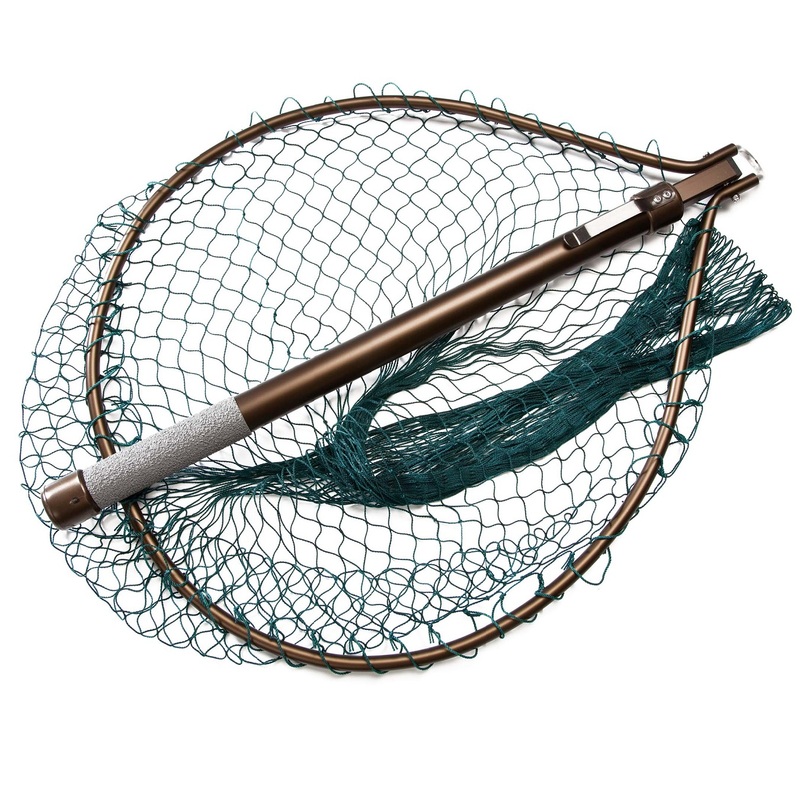 Soft woven knotless net bag. Also available in rubber or micro mesh.